Improving the customer’s business through innovation and science is the main priority of Bionov. Each Bionov active ingredient gives to customers fast and unique advantages to go on the market with new and innovative products. Through a full range of efficient supports, Bionov assists its customers in their development by accelerating their market access and optimizing their communication. Bionov strives to support each development with a strong scientific background. Each Bionov active ingredient is backed by proprietary mechanistic, animal and/or clinical studies, highlighting its efficacy. Formulate a product with an efficient and scientifically proven ingredient constitutes a true opportunity to improve the loyalty of the final consumers. Each Bionov active ingredient is highly guaranteed in SuperOxide Dismutase (SOD) activity. SOD is the only primary antioxidant available on the market, and provides a true differenciation compared to classical secondary antioxidants. 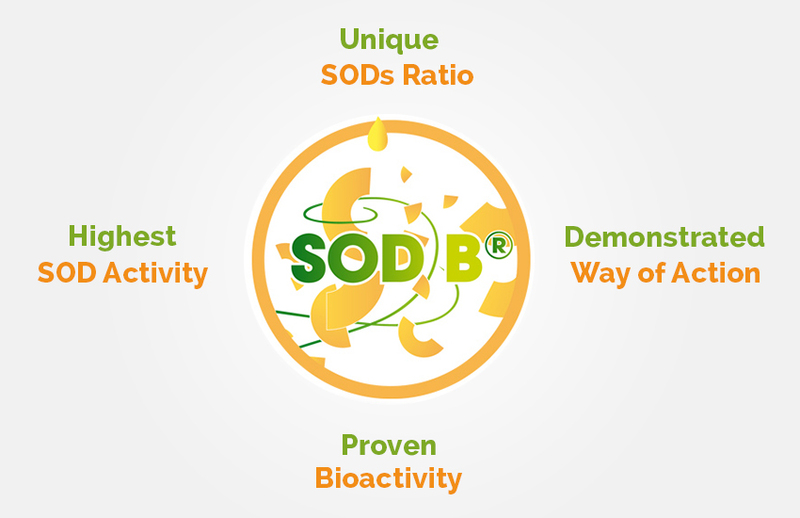 Through its intensive Research & Development activity, Bionov demonstrates the unique way of action of its natural and protected melon SOD B®, which is closely associated with a large panel of health benefits. 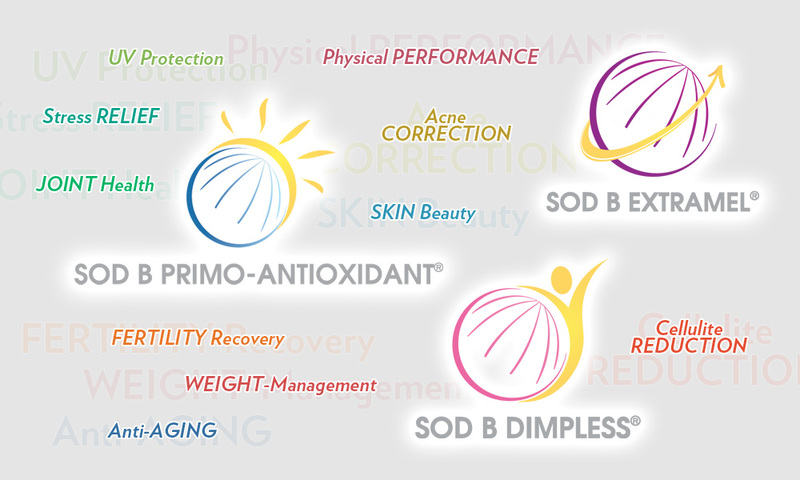 SOD B® is a concentrate of innovation and science which is adapted both for nutrition and cosmetic applications. Each Bionov ingredient is backed by impactful messages. All the SOD B® active solutions benefit from the positive image of melon, symbol of vitality and freshness. All the production steps are managed in the south of France, providing a message of traditionality to the final consumer. 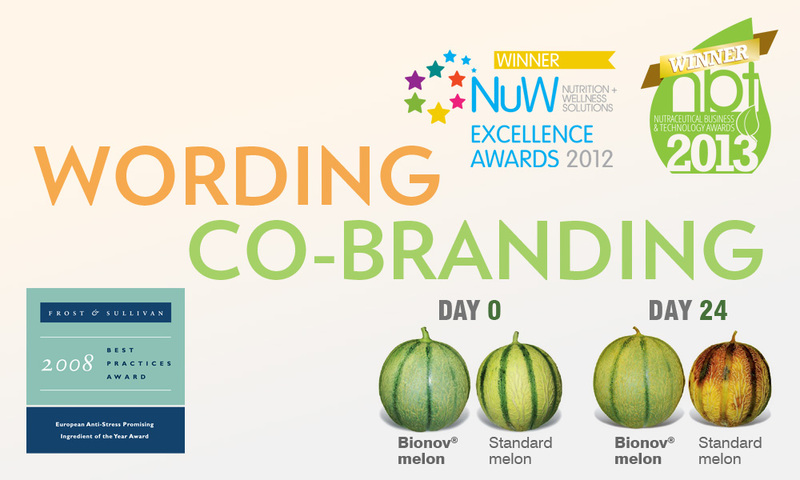 The longevity of the Bionov specific melon variety highlights directly the powerful antioxidant action of SOD against oxidation. These advantages, in addition to the high scientific level provided by each SOD B® solution, allow building an efficient and innovative product communication.